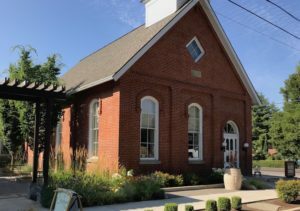 The Block House Cafe serves up authentic American comfort food in the restored and repurposed historic 1886 Dayton First Baptist Church. Sip a cup of Caravan coffee accompanied by their breakfast speciality, the sinfully delicious cinnamon roll pancake, or for a lunch repast, a hand pressed burger made with local Turley Farm beef and a cup of their freshly made soup of the day. 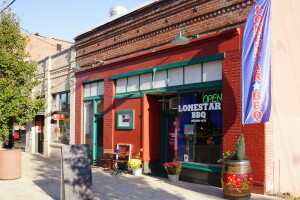 Lone Star is a BBQ Restaurant offering slow smoked southern style cooking, burgers, and Tex-Mex. 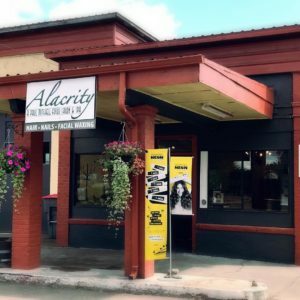 Stop by for their delicious BBQ, homemade soups and super stuffed potatoes. They cater events of all sizes as well. Located at 303 Main Street, Dayton Mercantile features a unique mix of gift items for women, men and children, home accents and local food products. 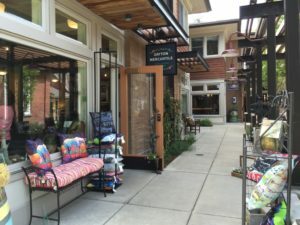 Enjoy stoneware pottery pieces, candles, jewelry, wine barrel decor and furniture, towels, locally made chocolate and honey, and other curated selections of art and gift items. 303 Main Street, Suite 1A, 503-864-3283. 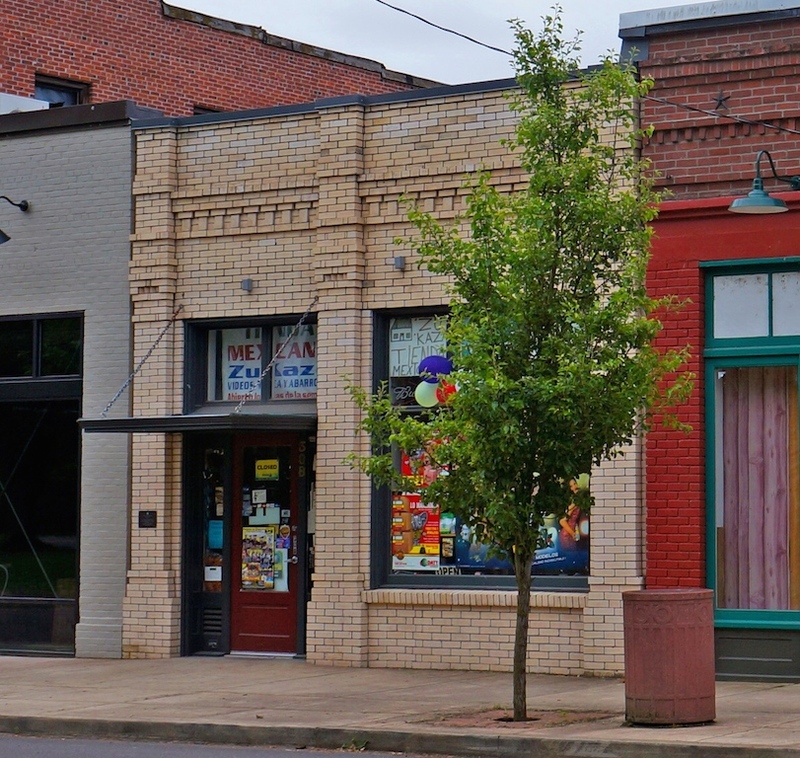 This general store offers groceries, baked goods and other supplies, specializing in authentic Mexican grocery products. They also have a collection of rental videos.